After completing the stage of choosing the design of the bedroom, the color of the curtains and the accessories, the bride must choose the bedding of her double bed, which is one of the most important equipment that gives the room a stylish look. 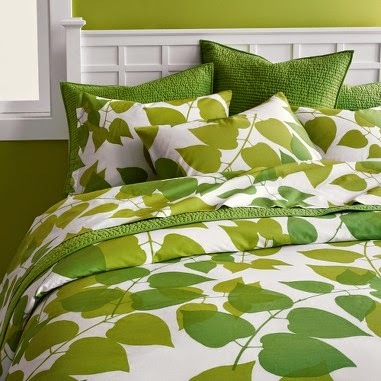 There are many models and colors and each season there are new and varied cries. 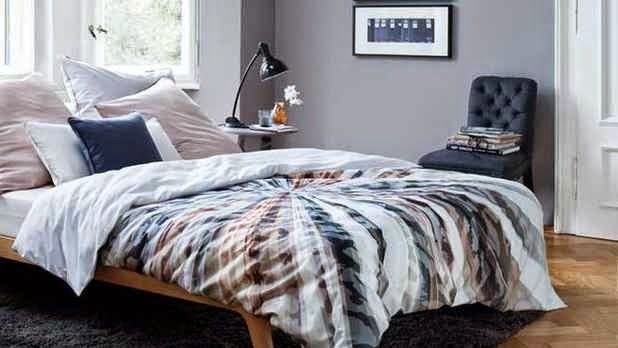 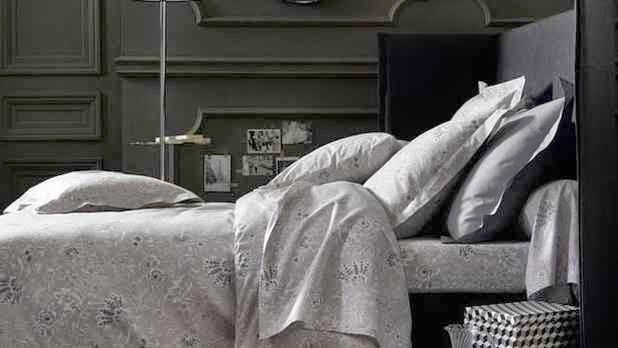 Beautiful bed linens from the modern style. 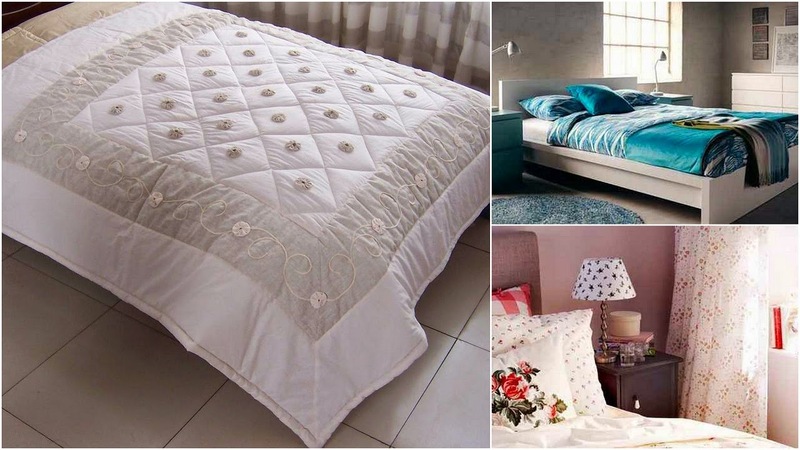 Enjoy the latest international models of linens for the bedroom trendy. 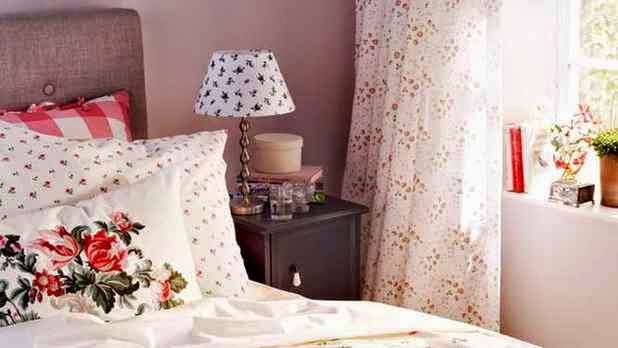 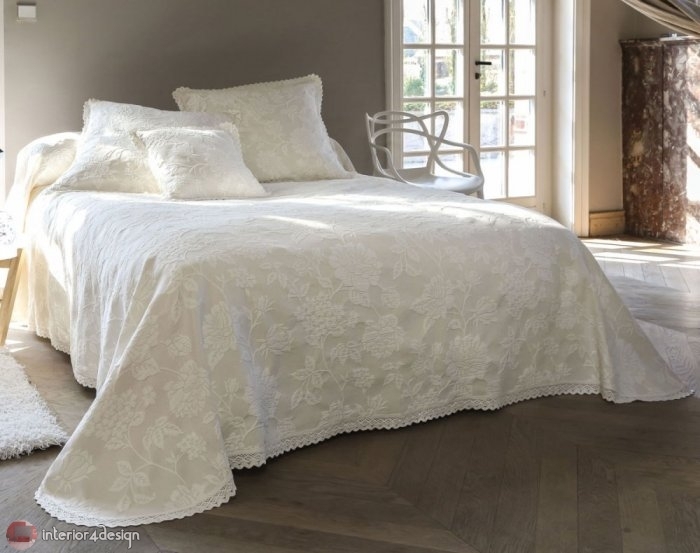 Interior4Design.com has assembled a selection of the most beautiful models of embroidered bed sheets for the bride's room. 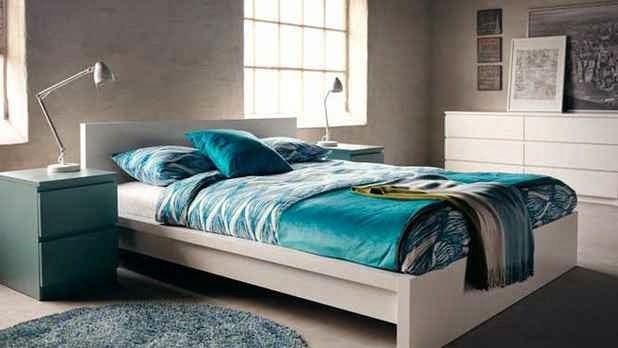 Before choosing the appropriate mattress, one must consider its quality and quality. 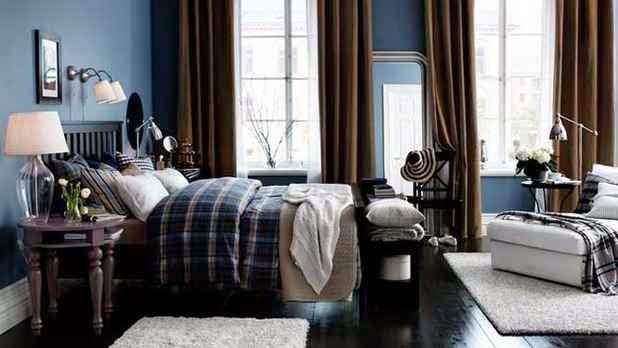 Form is not the only factor that is important when chosen. 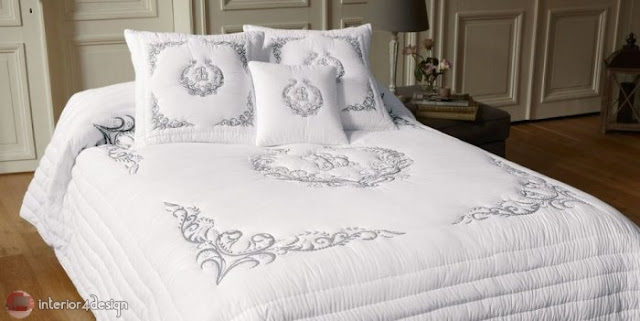 We have chosen a variety of bed linens for the year, and embroidered beads, we chose a variety of them, and on the white bedspreads embroidered in gray and green, and we chose ivory mattresses embroidered with gold and silver, and can pick a mattress in ivory and painted in the same color, Embroidered with this color, it is considered one of the most beautiful colors, another gray and embroidered with white. 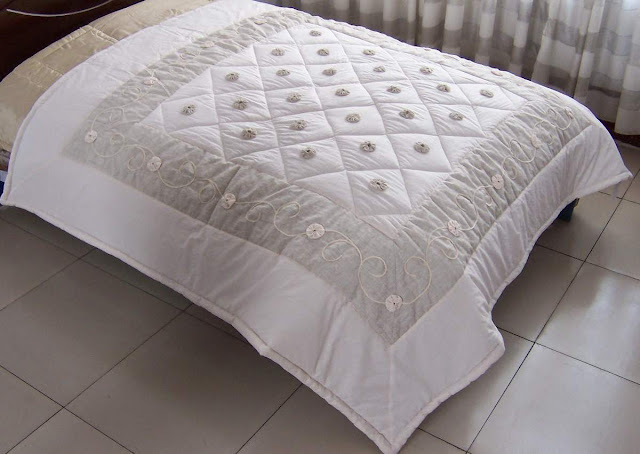 These are the most prominent embroidered bedspreads, choosing the most suitable ones for your bedroom and bed.